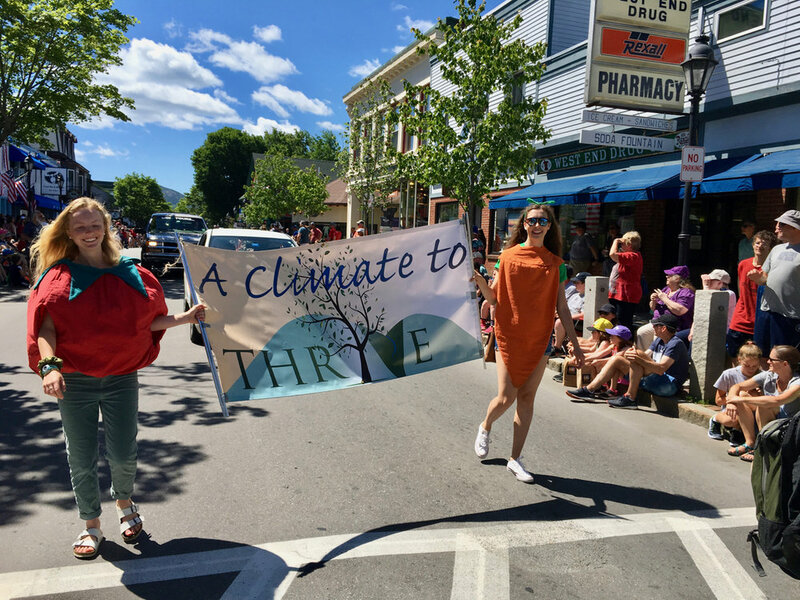 Support ACTT's Crowdfunding Campaign Today! 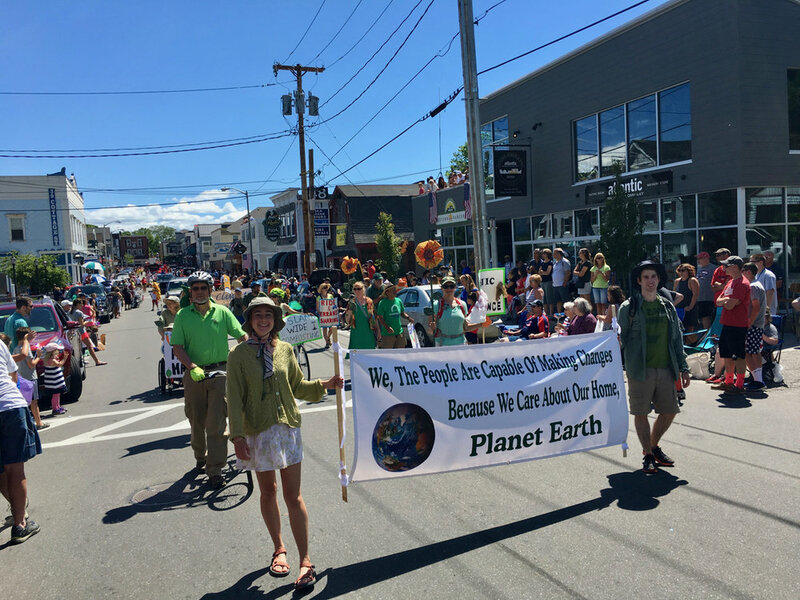 A Climate to Thrive is taking climate change action into our own hands. 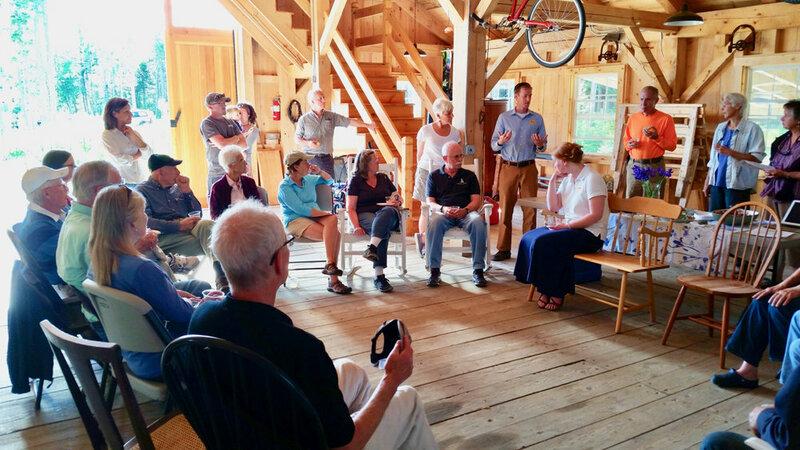 Despite setbacks on national and state levels we are forging ahead, seeking energy solutions that provide economic and environmental benefits here on Mount Desert Island. 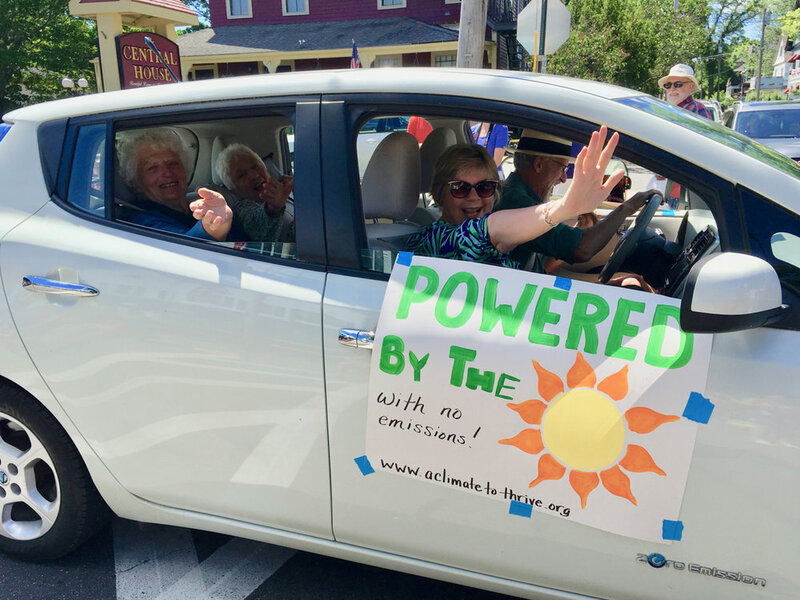 In just over a year, ACTT already has established Eastern Maine's first community solar farm, launched the "Solarize MDI" group purchase initiative, distributed thousands of energy-saving LED light bulbs, initiated a Municipal Energy Benchmarking Collaboration, facilitated composting workshops and a Ride Share Program and established the first (of many) island EV charging stations. Imagine with us what the years ahead will hold as we continue to power towards energy independence for MDI. ACTT's success is MDI's success, and none of this is possible without support - both volunteer and financial - from our community. We have set an ambitious goal of raising $10,000 by August 1. Please help us reach this goal and be a part of our success. Click on Generosity today to share in our success! Extending Solarize to reach our goal of doubling solar energy on MDI this year - we're almost there! Expanding EV usage and support on MDI, Winter Farmers market, Composting initiatives and more. An island-wide symposium at MDIHS in January 2018 and much more! 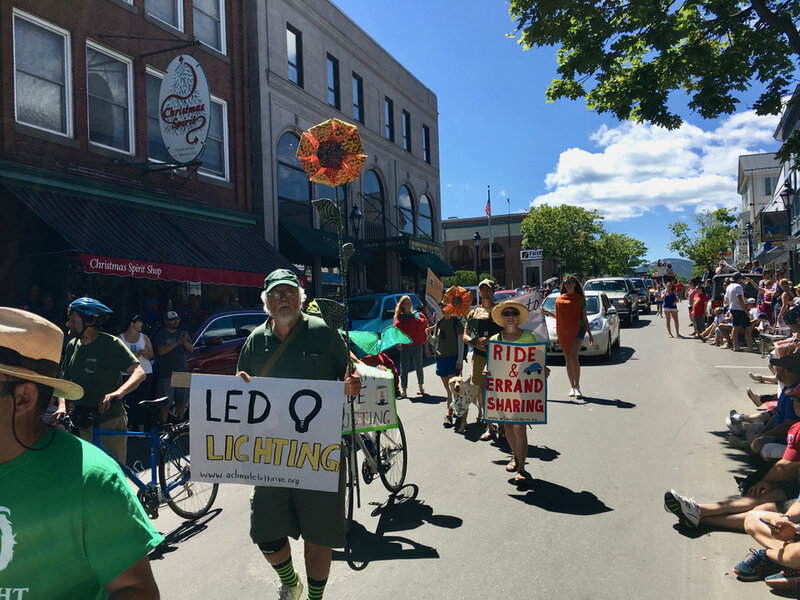 On June 15, just two months into our Solarize MDI campaign we reached our initial goal of contracts for 200 new kW of solar energy on MDI - the number needed to provide homeowners and businesses with the lowest tiered pricing. The number has since grown to 375 kW plus a 76 kW contract with the town Mount Desert which brings the total to 451 kW! This represents a 70% increase in the total solar capacity on the island! We're saving 45 customers over $110,000 on solar installs. New contracts for Solarize MDI are due August 15. Learn more and/or sign up for a free site visit with ReVision Energy. Left: As part of Solarize MDI, Leza and Jim Colquhoun were thrilled to see their solar panels installed on their Southwest Harbor home that was once Leza's parent's cottage. The exciting part was when it immediately produced over 5,000 kW of electricity and the meter ran backward. Even if your electric bill of $95 stayed the same for the next 10 years (very unlikely) you would pay $11,400. Special financing is available to make your monthly payments comparable over a 10-12 year period. Enjoy free carbon free electricity for years afterwards! 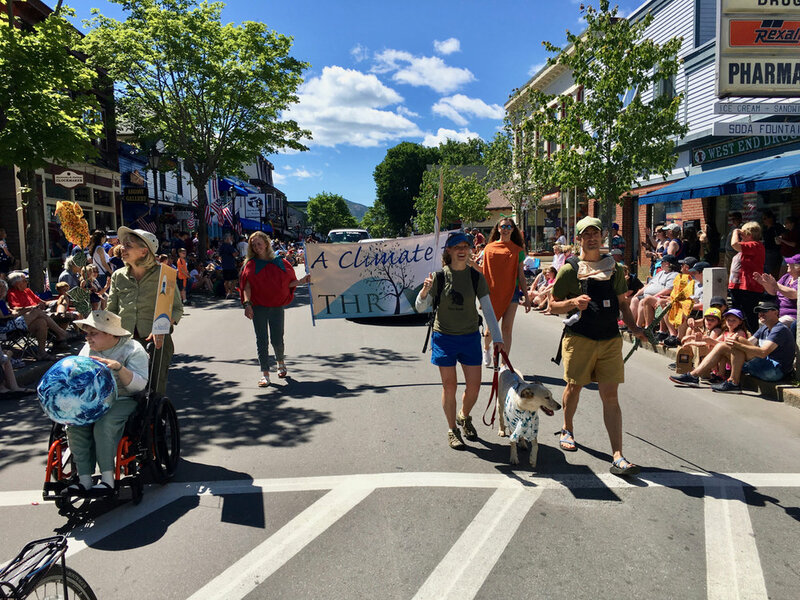 ACTT will see that Mount Desert Island meets its climate goals. The 12 green states above and Puerto Rico have become members of the U.S. Climate Alliance and remain committed to achieving existing CO2 emission reduction goals. Officials from the 10 blue states and the District of Columbia pledged to follow the Paris Agreement but have not formally joined the alliance. Across the country, 274 cities and counting have signed on to the Mayors National Climate Action Agenda, which asserts their commitment to lowering emissions at the local level. National Geographic reported that climate progress could not be derailed by the U.S. pulling out from the Paris Agreement for six reasons—the first among them being that solar and wind have become more cost competitive than coal and now provide 10% of US electricity (read article). Climate Change Action is happening all around the world! 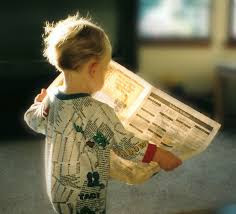 Click here to read some Positive News! World's biggest coal company in India to close 37 mines as solar power grows!